An exotic beauty here for you… Im always a great time so lets have fun. Incall & Outcall available. Call or text 24/7. Enjoy yourself the right way. 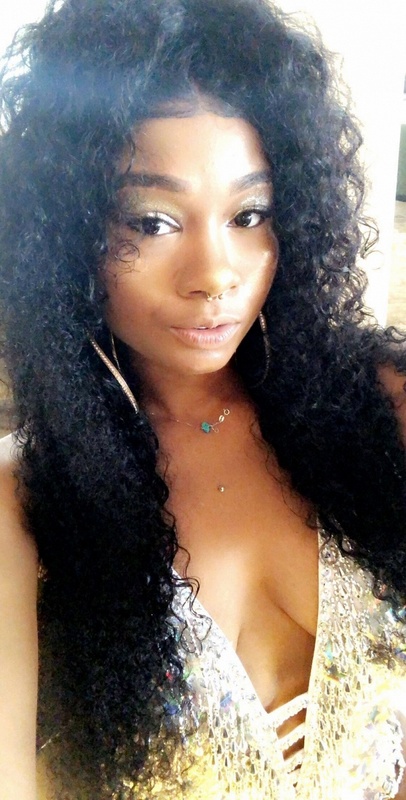 Kitty Waters is a 5'8", slender, all natural, 22 year old woman with medium length black hair and black eyes.